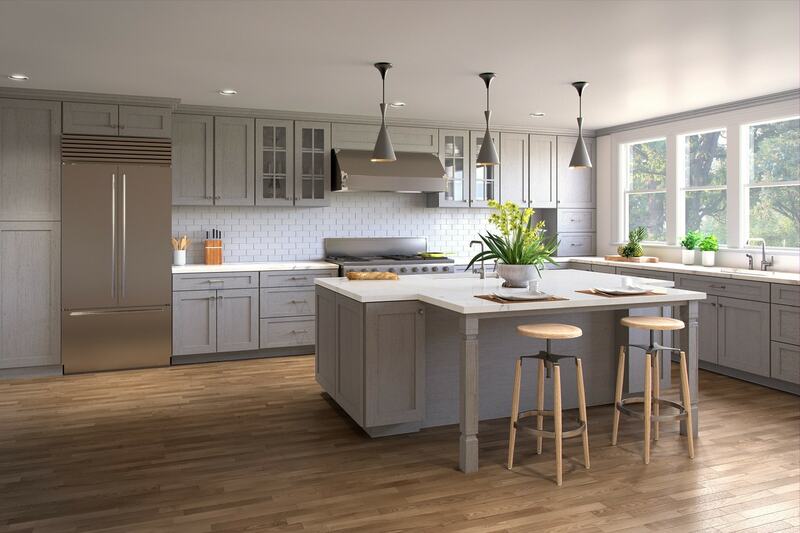 The Heather Graphite Grey Shaker collection brings warm and rustic tones from the visible wood grain to an otherwise modern shaker door style. 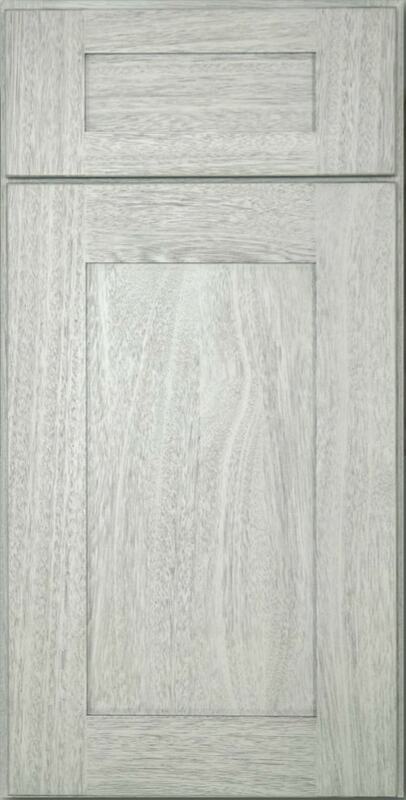 This versatile light grey finish also offers soft close doors and drawer glides along with an all plywood box construction. Choose from a wide variety of decorative features to really make your home pop and help make you feel right at home!